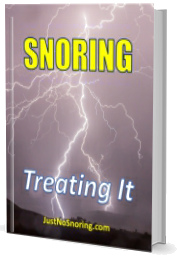 There are simple remedies for snoring. One of them is taking a hot shower before bed to clear the throat and nasal passages. Another is avoiding sleeping on the back because gravity will try to pull down the relaxed tongue tissue and obstruct the airflow. 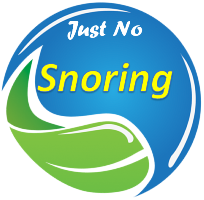 Drinking water before bed will prevent a dry and sticky nose and throat, reducing the risk of snoring. Additional info click here.